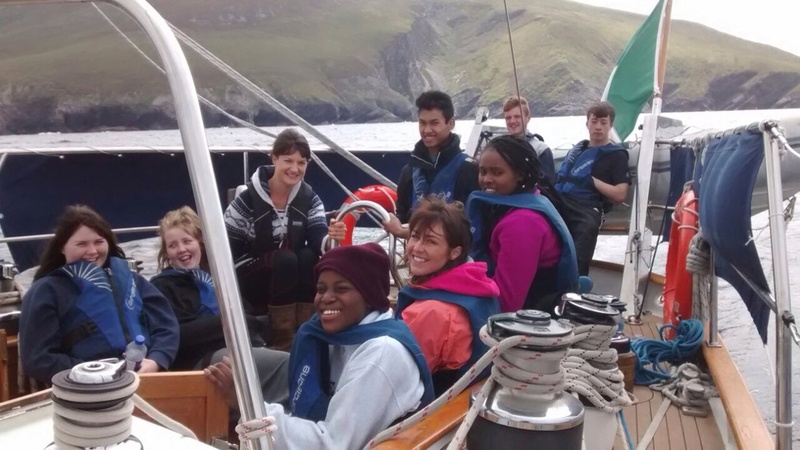 Snapshot of the crew midway through Voyage One, Achill in the background! Newer PostFull sail ahead for Voyage Two! Older PostSailing+Adventure Videos to follow!! !